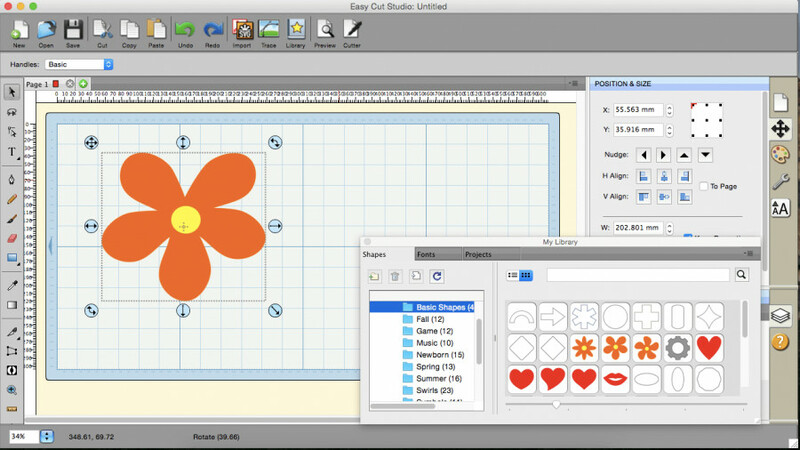 Easy Cut Studio is the complete sign design and vinyl cutting software � not only it allows you to cut TrueType and OpenType fonts with your cutting machines, but you can also import vector graphics in various formats. Not just that, there is also the feature of image tracing utility which allows conversion of of images into cuttable vector graphics. You may even create your own shape with the suite of powerful drawing tools. compatible with all of the vinyl cutters on the market.